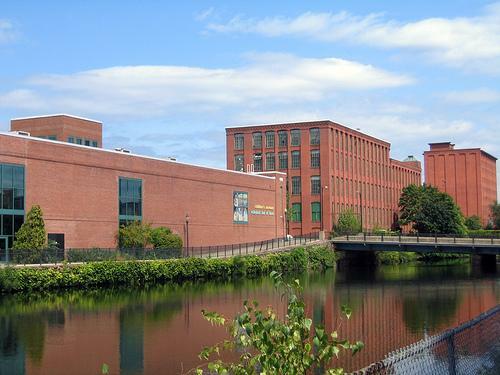 Children’s Museum at Holyoke in Massachusetts, is very family friendly and considerate of nursing moms needs. You can breastfeed in the open spaces. If you need to pump or breastfeed your little one in a more private setting there’s also a room for kids age 2 and under with a comfortable couch for nursing moms. Not sure if there's an outlet but we'll find out very soon and update this listing. This is a hands on learning museum for kids complete with a climbing structure, a water-ways table to float boats down, a shadow room, an old ambulance kids can climb in and run the siren on, a kids’ post office, puppet theater, TV studio and more.